Background: Driving mobility as an instrumental activity of daily living can maintain quality of life and prevent social isolation in old age. 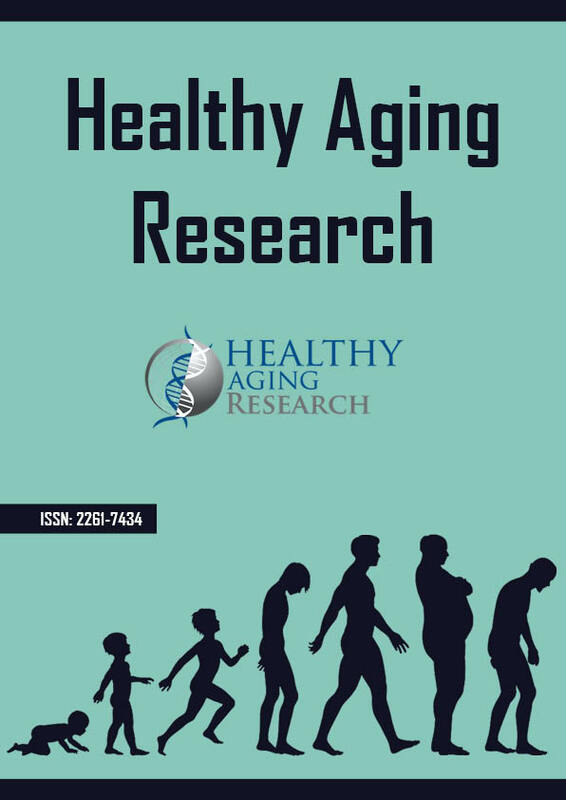 However, physiological and cognitive changes associated with aging cause driving skills that may increase the frequency and severity of traffic accidents among older drivers compared with their younger counterparts. Therefore, this study was conducted to compare the rate and pattern of road traffic accidents between older and younger drivers in Urmia City, West Azerbaijan Province, Iran. Methods: The study used a cross-sectional retrospective design to obtain all road traffic accidents from March 21, 2014 to March 20, 2015 in Urmia City, West Azerbaijan Province, Iran. The relevant data were derived from Police traffic crash reports using a checklist developed by researchers. The descriptive and inferential statistics were conducted using SPSS version 23. Results: A total of 2646 road traffic accidents were studied. The age of drivers ranged from 14 to 80 years. The mean age of older drivers was 68.79 (SD= 7.53). The rate of road traffic accident among older driver was found to be 8.1%. Older drivers compared with younger drivers, were more injured (37% vs. 16.8%). The results of a series of statistical analyses showed significant differences between older and younger drivers in patterns of road traffic accident. Conclusion: The results of the present study suggest that driving in old age should be acknowledged as a public health concern. In addition, the findings showing different patterns of road traffic accidents between older and younger drivers imply that different prevention approaches are needed.